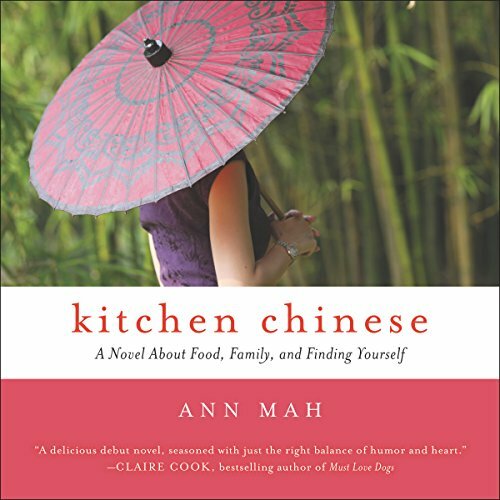 Showing results by author "Ann Mah"
Kitchen Chinese, Ann Mah's funny and poignant first novel about a young Chinese-American woman who travels to Beijing to discover food, family, and herself, is a delight complete with mouthwatering descriptions of Asian culinary delicacies, from Peking duck and Mongolian hot pot to the colorful, lesser known ants in a tree, that will delight foodies everywhere. Mah's tale of clashing cultures, rival siblings, and fine dining is an unforgettable, unexpectedly sensual listening experience. 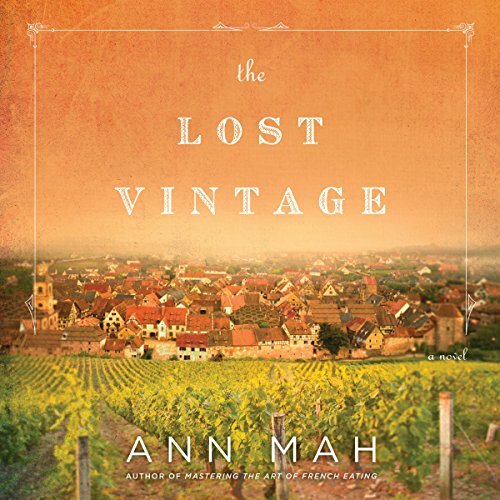 When journalist Ann Mah's diplomat husband is given a three-year assignment in Paris, Ann is overjoyed. A lifelong foodie and Francophile, she immediately begins plotting gastronomic adventures à deux. Then her husband is called away to Iraq on a year-long post - alone. Suddenly, Ann's vision of a romantic sojourn in the City of Light is turned upside down. 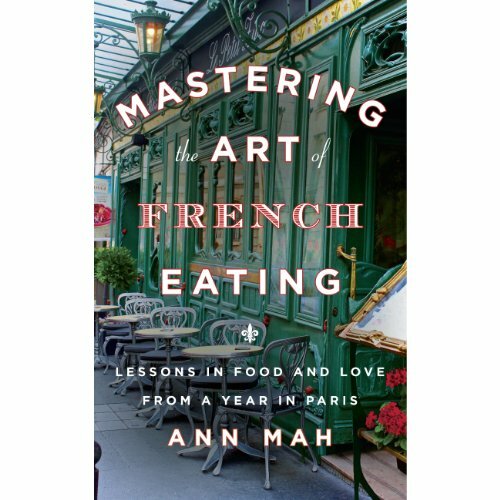 So, not unlike another diplomatic wife, Julia Child, Ann must find a life for herself in a new city.